Folk illustration design of flowers in the pot and two birds sitting on the branches. 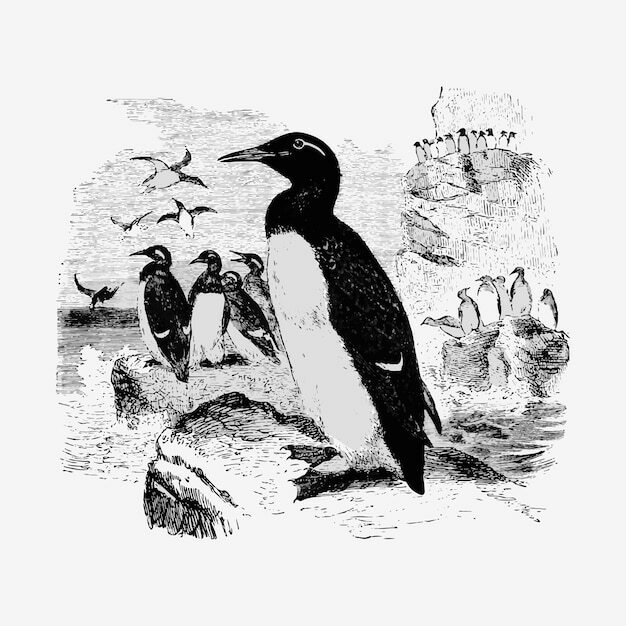 Illustration of a bird. handmade background. Hawfinch (gros-bec commun) illustrated by charles dessalines d'orbigny (1806-1876).